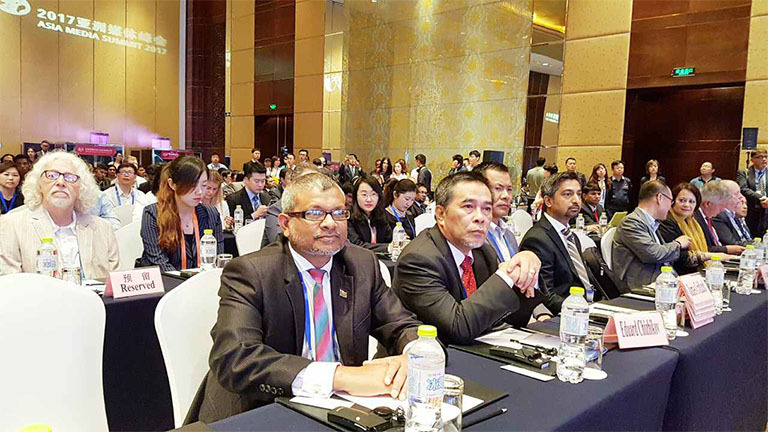 President of Maldives Broadcasting Commission, Mr. Mohamed Shahyb has attended Asia Media Summit 2017, organized by Asia-Pacific Institute for Broadcast Development (AIBD). Maldives Broadcasting Commission President Mohamed Shahyb has held discussions with Asia-Pacific Institute for Broadcasting Development’s (AIBD) Director, Mr. Chang Jin, regarding collaborating in Maldives broadcasting sector development. Maldives Broadcasting Commission has requested from local broadcasters to refrain from broadcasting content which threatens national security, disrupts societal harmony and air content which promotes unrest. The Commission made the appeal in regard to broadcasters live coverage of planned political gatherings to start on 27th of November. 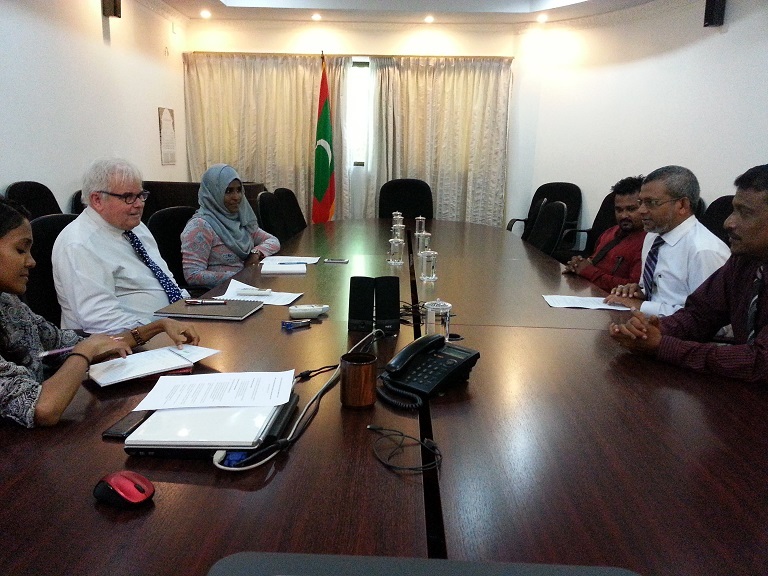 Maldives Broadcasting Commission has begun work of formulating Community Broadcasting Regulation. 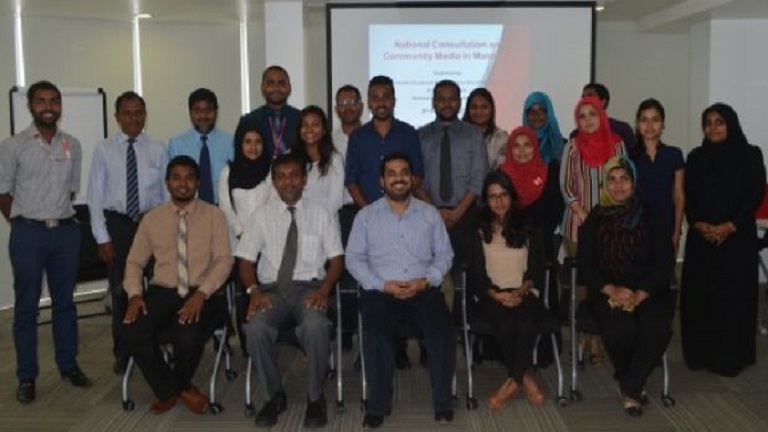 Symposium on “National Consultation on Community Media in Maldives” organized by Commonwealth Educational Media Centre for Asia (CEMCA) in collaboration with Maldives Broadcasting Commission has been held at Salt Café and Restaurant last Thursday.